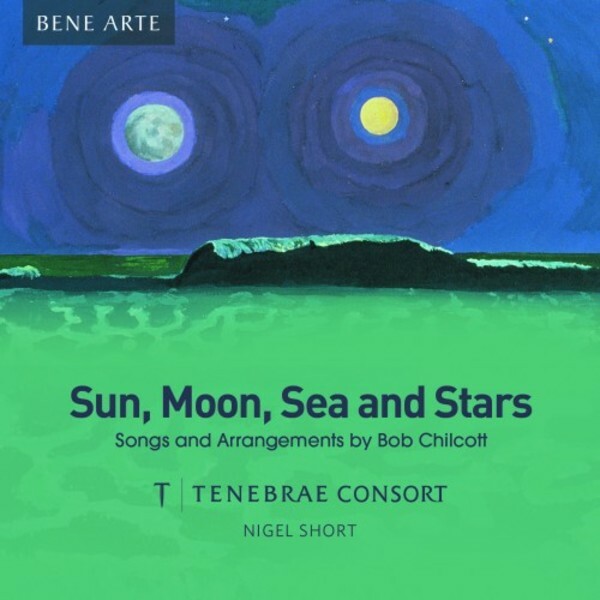 Released under their Bene Arte label, this new release from the Tenebrae Consort under Nigel Short combines a stunning selection of arrangements and songs by British choral icon Bob Chilcott. Including several premiere recordings, the programme combines music and words from across the world including Japan, Canada, America, France and the UK. The composer writes: "I am thrilled that they have made this recording of these songs and arrangements, some from a long time ago, some more recent, sometimes frivolous, sometimes reflective, but all performed with the beauty of sound and the breadth of skill and personality that is synonymous with the work of Nigel and his singers."